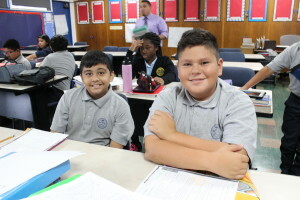 The St. Anthony of Padua School curriculum stresses a fundamental educational program integrated with the Catholic/Christian philosophy and values. 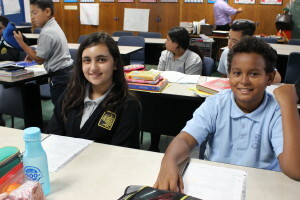 Our curriculum meets the content standards set forth by California State Board of Education. Classroom teachers are responsible for all subjects taught to the respective grades except for Physical Education and Music, which are taught by our physical education and music teachers respectively. Our Junior High (6th-8th) is departmentalized.